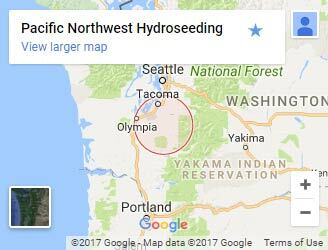 We strive to provide our customers the best hydroseeding services in and around Eatonville WA. Please leave us a review if you liked our services. Thanks for the good work. My lawn has been restored and is growing better than ever.